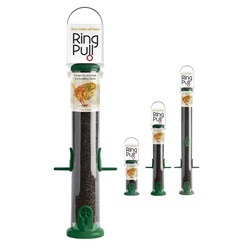 Ring-Pull PRO* Niger Seed Feeders Cleaning is now EVEN EASIER! 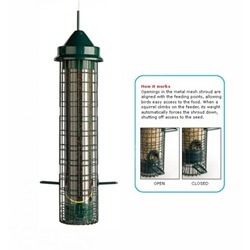 Onyx Click-2-Clean Niger Feeders These feeders are perfect for feeding small birds, with no cleaning hassle! 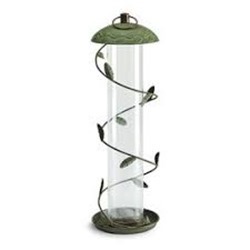 20 Port Lifetime Niger Seed Feeder This large niger feeder won't chip or fade, and comes with a lifetime guarantee! 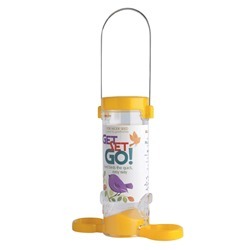 Get Set Go* Niger Seed Feeder A highly affordable niger seed feeder with lots of perch space for feeding birds. Bird Lovers Window Niger Seed Feeder by Droll Yankee A durable window feeder that's specially designed for niger seed! 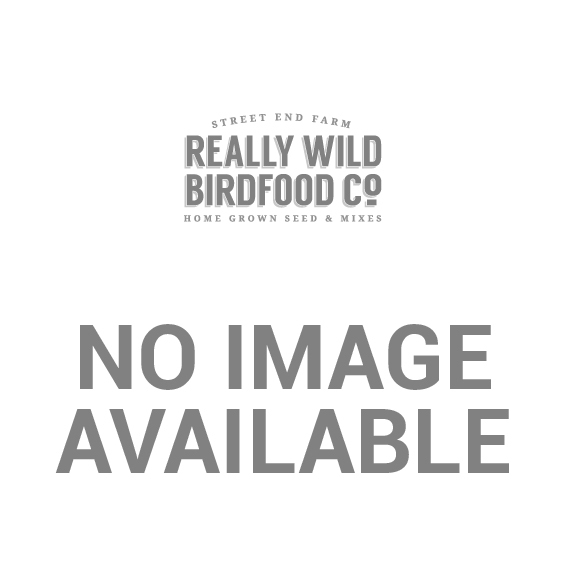 Bird Lovers Niger Seed Feeders by Droll Yankee Built to last! Choose from four sizes. 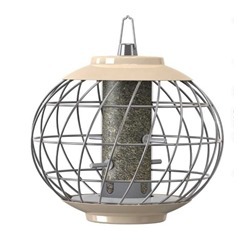 Lifetime* Niger Seed Feeders - Green Available in four sizes, with a lifetime guarantee! 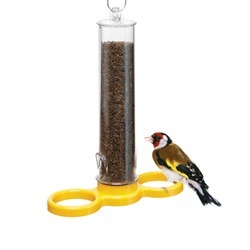 Lifetime* Niger Seed Feeders - Yellow Yellow niger seed feeders with a lifetime guarantee - perfect for small birds! Squirrel Buster Finch Designed to feed tiny niger seeds to finches, while keeping squirrels out!